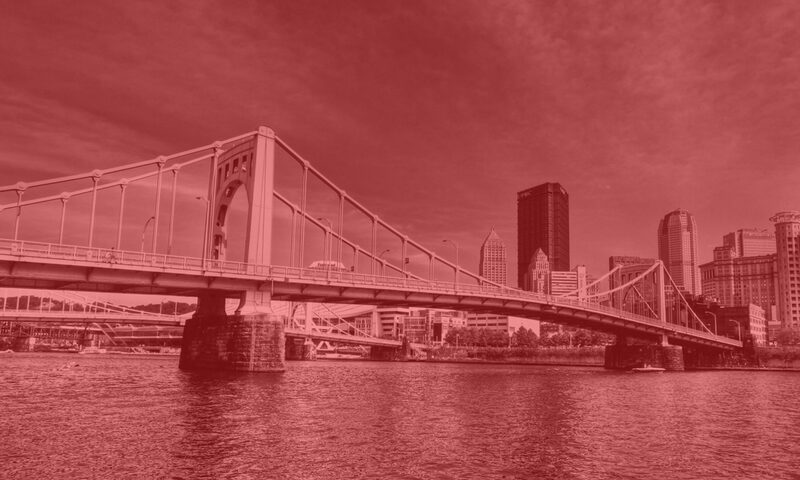 The Pittsburgh chapter of the Democratic Socialists of America endorses the National Prisoners Strike taking place from August 21 to September 9. 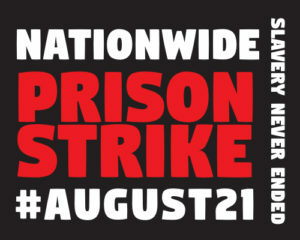 We stand in solidarity with prisoners across the US bravely demanding their rights, dignity, and material well-being. The National Strike has been called in response to a tragic massacre on April 15 at Lee Correctional Institution in South Carolina. When tensions between inmates that had been stoked by prison officials boiled over into a brawl, officials did nothing to intervene or treat the injured, culminating in at least seven people losing their lives. The blame for this tragedy lies at the hands of the institution, not the prisoners. More broadly, the blame lies with a violent society that warehouses people for their social problems — unemployment, drug addiction, mental health issues, and more — instead of actually solving their problems. The vast majority of the imprisoned are not violent, having committed mostly drug and property crimes. Rather, the system of prisons and policing is inherently violent. As we support the brave striking comrades on the inside, we simultaneously call for the abolition of prisons and police on the outside, knowing full well that this system provides more harm than security and exacts intolerable suffering on the marginalized.